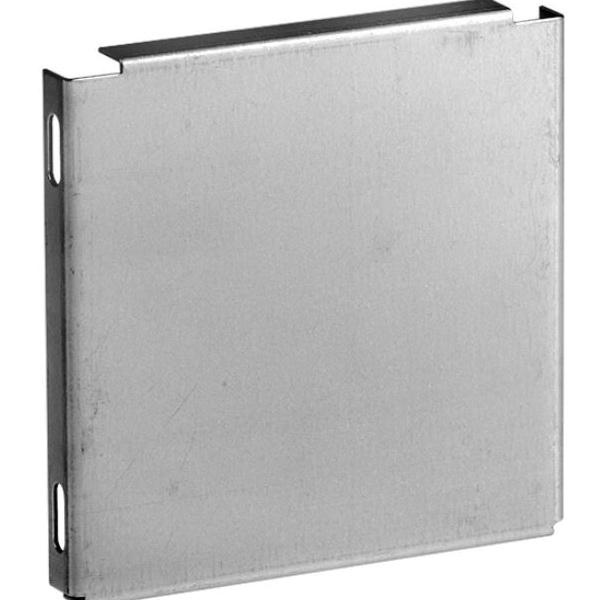 EBOX Any side-opening wireway end cap features steel construction and galvanized finish for longer endurance. It measures 8-Inch x 8-Inch. This end cap is perfect for screw cover wireway. End cap is UL and cUL listed.